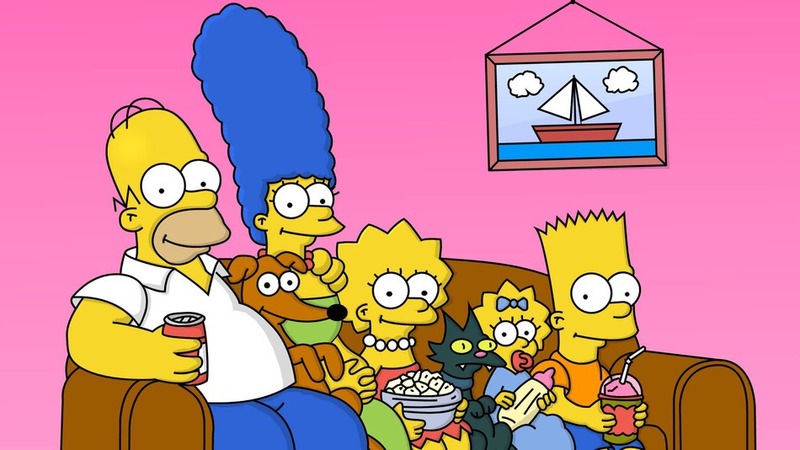 FOX has renewed THE Simpsons for unprecedented 27th and 28th seasons, which will take the series to 625 episodes. “I’ve outlasted Letterman, Jon Stewart and ‘McDreamy,’ because I have something they don’t: a costly 200-donut-a-day addiction,” said Homer Simpson. The longest-running scripted show in television history, THE Simpsons exploded into a cultural phenomenon in 1990 and has remained one of the most groundbreaking and innovative entertainment franchises, recognizable throughout the world. Currently airing its record-annihilating 26th season, THE Simpsons has won 31 Emmy Awards, 31 Annie Awards, a 2015 People’s Choice Award, was the first animated series to win a Peabody Award and was nominated for an Academy Award in 2012 for the theatrical short “The Longest Daycare.” “The Simpsons Movie” was a hit feature film, the mega-attraction The Simpsons Ride at Universal Studios has received historic expansion updates with the addition of “Springfield” and the show was honored with a star on The Hollywood Walk of Fame in 2000. It has been named the “Best Show of the 20th Century” by Time magazine, and called the “Greatest American Sitcom” by Entertainment Weekly in 2013. On the next all-new episode, “Bull-E” airing this Sunday, May 10 (8:00-8:30 PM ET/PT) on FOX, Bart (Nancy Cartwright) gets bullied at the school dance, so Marge (Julie Kavner) convinces the town to pass anti-bullying legislation. Homer (Dan Castellaneta) then gets arrested for bullying and sent to rehab, where he is treated by therapist/reformed bully Dr. Raufbold (guest voice Albert Brooks). This season, THE SIMPSONS is averaging a 2.7/8 among Adults 18-49 – steady year-over-year in the core demo and Total Viewers (6.0 Mil). Over 30 days, THE SIMPSONS delivers an average audience of 7.7 million across platforms, +45% higher than its Live + Same Day total audience (7.7 vs. 5.3 Mil). In fact, even in its 26th season, the series ranks as one of the Top 10 shows overall on broadcast television among Men 18-34 and Male Teens and ranks among the Top 20 in Adults 18-34, Men 18-49 and Men 25-54.